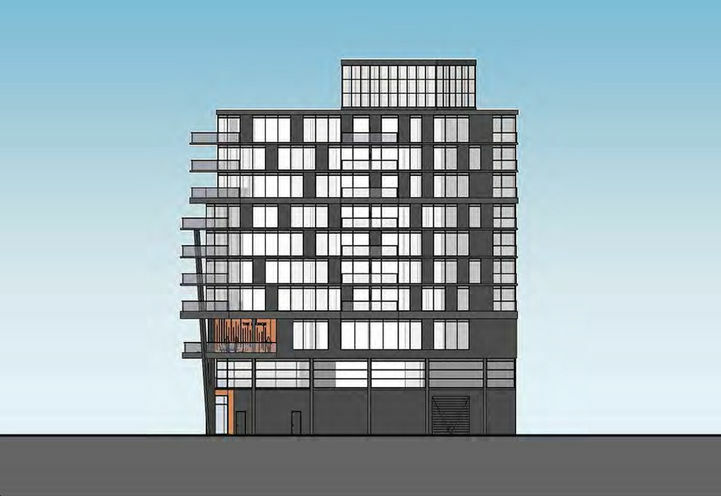 354 Pape Avenue Condos is a New Condo development by Sigma-Properties- located at , Toronto. 254 Pape Avenue Condos is a mix-use development that features both commercial and retail units. Stay tuned for updated information! 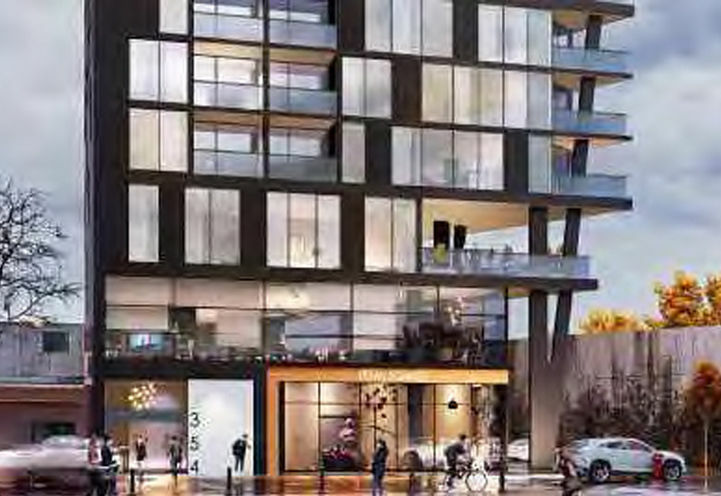 354 Pape Avenue Condos is a new Toronto Condo in the South Riverdale neighbourhood by Sigma Properties N0RPO.